Video Collaboration for Internal and Customer Facing Organsations. There are many advantages as to why video conferencing will add value to your business. We can help you incorporate this form of communication; either integrating it through a telephony platform or as standalone solution enabling you to collaborate with anyone, anywhere on any device. One of our core areas of expertise is advice and the provision of Office and Contact Centre Voice and Data systems. We use video collaboration solutions that integrate with major CRM’s and Contact Centre applications, including DocuSign, Verist, Nice, Liveperson and Genesys. With video collaboration built into some of our contact centre solutions already, we also implement Vidyo and Skype for Business integrations where required. The key is using systems that are simple to integrate and already familiar to your organisation and your people. VidyoConnect™ is a cloud-based meeting solution for team collaboration that speeds global alignment across your organisation, allowing for better-informed decisions, faster responses and deeper trust. VidyoConnect provides all-inclusive enterprise-grade video collaboration in any context, from simple browser-based video to desktop and mobile apps, unlimited legacy endpoint connectivity, phone dial-in, and recording. We also offer VidyoEngage™ which offers advanced end-to-end workflows and integrations key to powering seamless, high-impact video experiences for patients, customers, or high value clients for all customer-facing organisations and call centres. We also offer Skype for Business which can also be deployed either on-premise or hosted in the cloud and can benefit your business with reduced costs, improved productivity, high resilience and security, and conferencing and collaboration. Skype for Business is another solution that can also be deployed either on premise or hosted in the cloud and can benefit your business with reduced costs, improved productivity, high resilience and security, and conferencing and collaboration. An enterprise-ready unified communications platform, Skype for Business connects people everywhere, on Windows 10 and other devices, as part of their everyday productivity experience. Skype for Business provides a consistent, single client experience for presence, instant messaging, voice, video and a great meeting experience. Users can connect to anyone on Skype, enabling rich communication with hundreds of millions of people around the world. 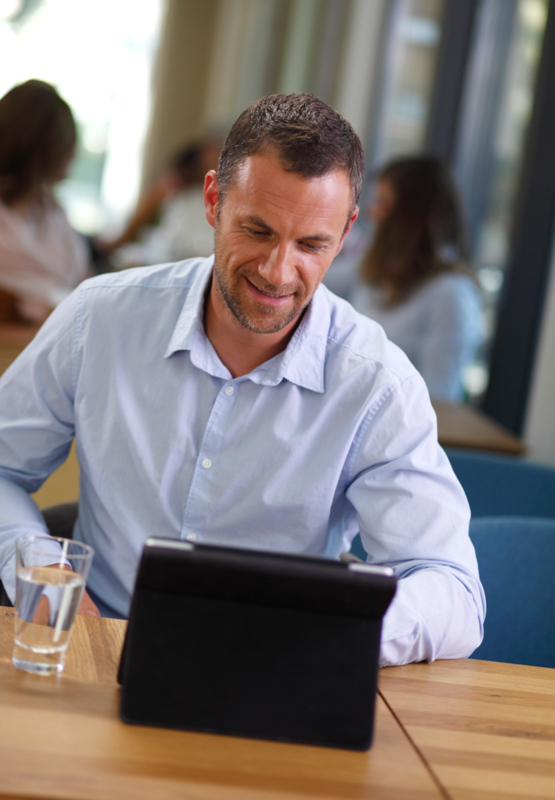 Besides its ability to allow you video meetings with up to 250 people (even if they’re not on Skype for Business), all that is required is a phone or internet connection. It also integrates well with Microsoft Office, allowing you to see your contacts’ online statuses, schedule meetings in Outlook, and start conversations from apps like Word and PowerPoint. To go to the next level you may want to consider the additional features and integration of Microsoft Office 365 and using Microsoft Teams for meetings and Live Broadcast. 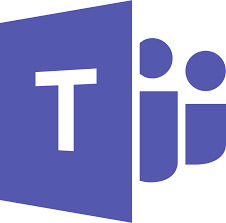 With Microsoft Teams you can host audio, video, and web conferences with anyone inside or outside your organisation. Includes features like scheduling assistance, note taking, desktop sharing, uploading files, and chat messaging. With an intuitive and unified UX across mobile, desktop and conference room endpoints, VidyoConnect delivers features that will drive adoption and accelerate ROI. accessibility and rich features that will drive adoption and accelerate ROI. To share files, simply select the content you want to share from visual thumbnail images or the list of open applications. Avoid the embarrassment and distraction of unexpected instant messages, email notifications, or unrelated documents disrupting your meeting while you’re presenting. Never be late for a meeting if you’re a Microsoft Outlook or Google Calendar user. You’ll see a full list of today’s meetings right inside your VidyoConnect app., displaying each meeting’s name, organiser, and start time. Friendly reminders keep you on track, even when you’re scheduled back-to-back. When it’s time for your next meeting, it’s just a single click to join. 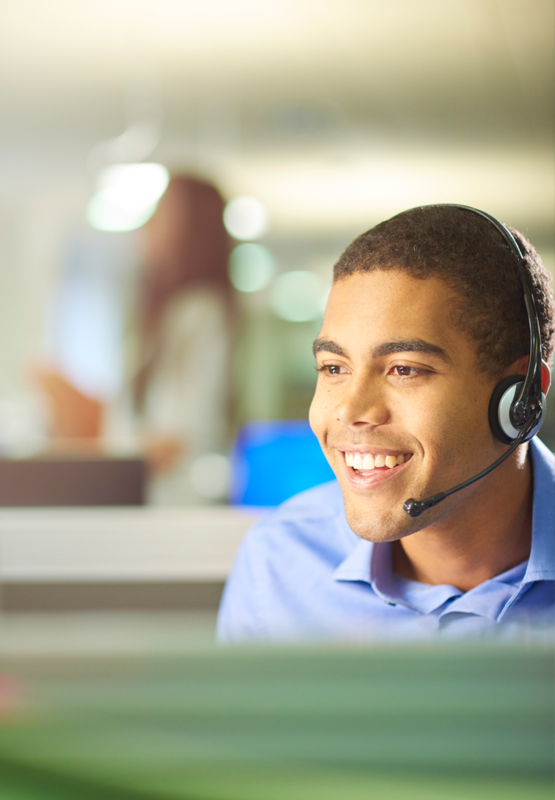 Match customers to the right experts and efficiently handle a wider variety of inbound calls by matching agent skills to customer or patient needs. VidyoEngage helps you operationalise a strategy to assign incoming calls to the most suitable customer care agent, instead of simply choosing the next available agent. 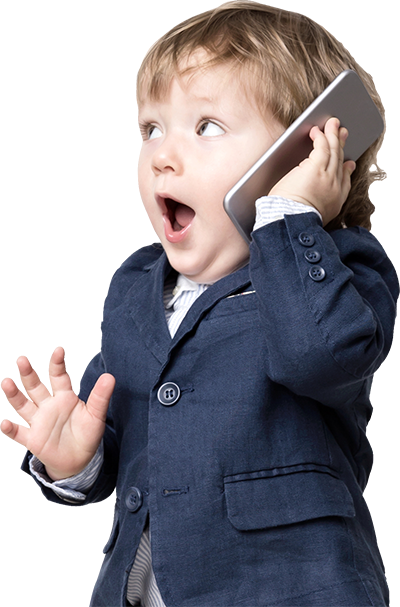 Deliver a brand message whilst your customer waits in a queue for the next available agent. Automatically stream a video tailored to the situation, whether it’s your latest marketing video or an advertisement, streaming video helps them pass the time and connect with your brand.